I just read a terrific article in the Spring 2018 issue of CNET magazine by writer Marguerite Reardon, that is ideal for mystery writers. It describes how our digital devices can testify against us in a court of law. And, it is something writers need to consider when developing plot lines. You are thinking, ahh, GPS. They can track a perp’s whereabouts. Or, smartphones. They can trace a suspect’s calls. True. But this about technology you wouldn’t even think about. Here are a few examples. It was a case of arson and the suspect told police he was asleep when his home caught fire. He had time to pack suitcases with his clothes, grab his computer, and some medical supplies and escape by breaking a window and rushing outdoors. What he didn’t consider was his pacemaker. The police were suspicious. 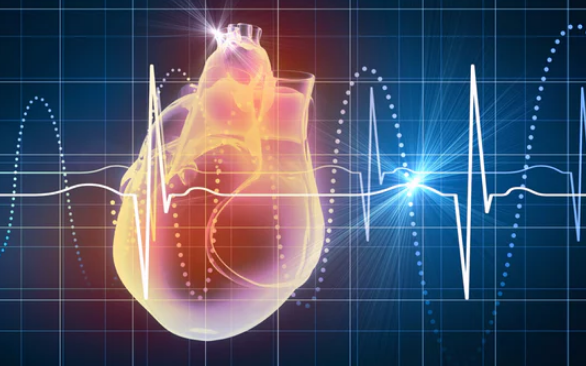 They obtained the data from his pacemaker and a cardiologist testified that it was highly improbably that the suspect was able to pack quickly and under duress and escape out of a window with heavy items in his medical condition. Based on the pacemaker’s data and the cardiologist’s interpretation, the suspect was charged with arson and insurance fraud. Another bit of technology that was responsible for a murder arrest was a Fitbit. 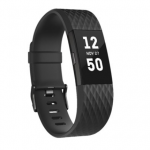 Data on a dead woman’s Fitbit contradicted her husband’s story about how his wife died. 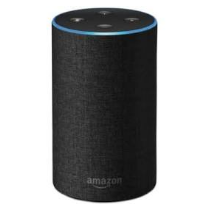 The “always-listening” Echo, which streams to the cloud, as a voice calls “Alexa,” can, likewise, provide information to a police investigation. Can this “technology” evidence hold up in court? Constitutional scholars debate this as I write. But, you must admit, the implications for mystery and crime fiction are intriguing.